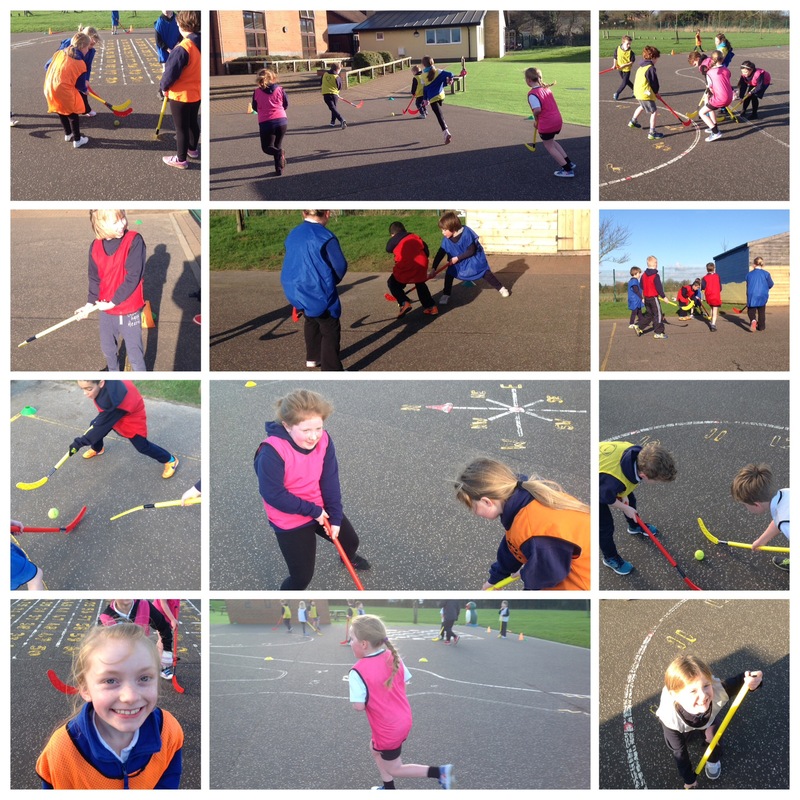 Tuesday saw our last hockey session for the spring term. The progress of the children has been excellent. Having started with the very basics, the children have developed their skills to such a level that their final lesson was focused entirely on small sided games. The speed and confidence that the children moved around the pitch with the ball was pleasing as was their enthusiasm and sportsmanship.